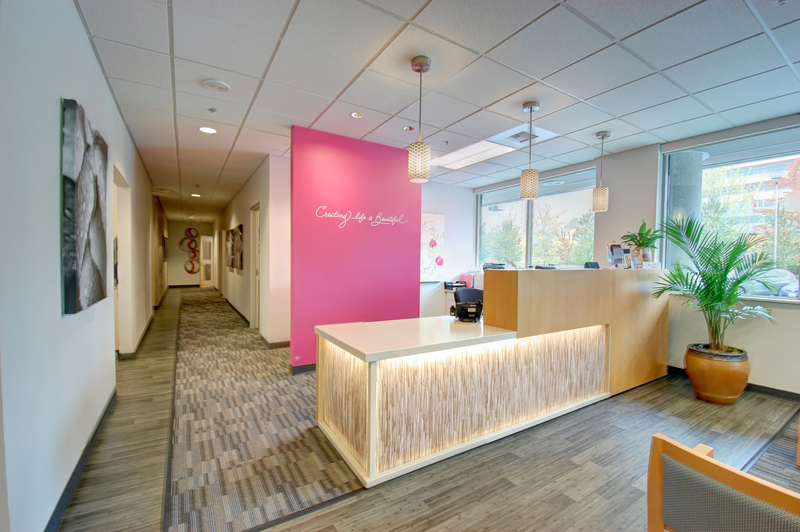 Located in Kirkland, Poma Fertility is the Pacific Northwest’s premier low cost, high quality In Vitro Fertilization (IVF) clinic established to provide excellent outcomes, personal attention and affordable prices, with a staff dedicated to making their patient’s dreams of a family come true. 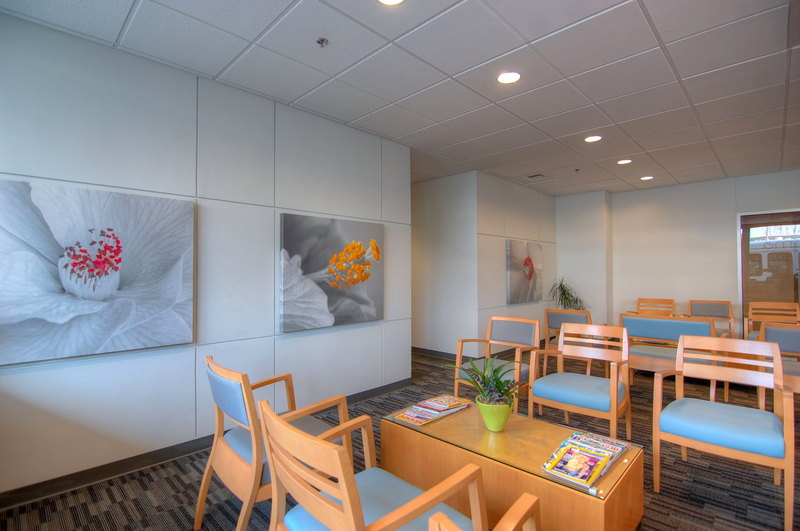 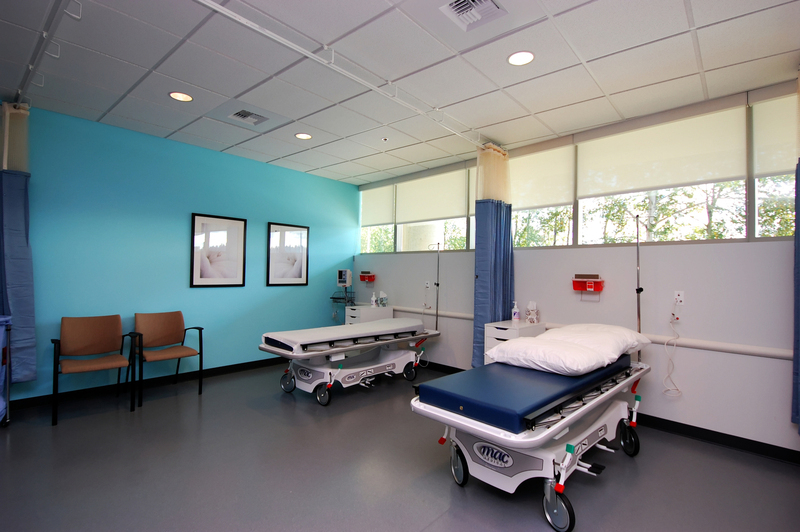 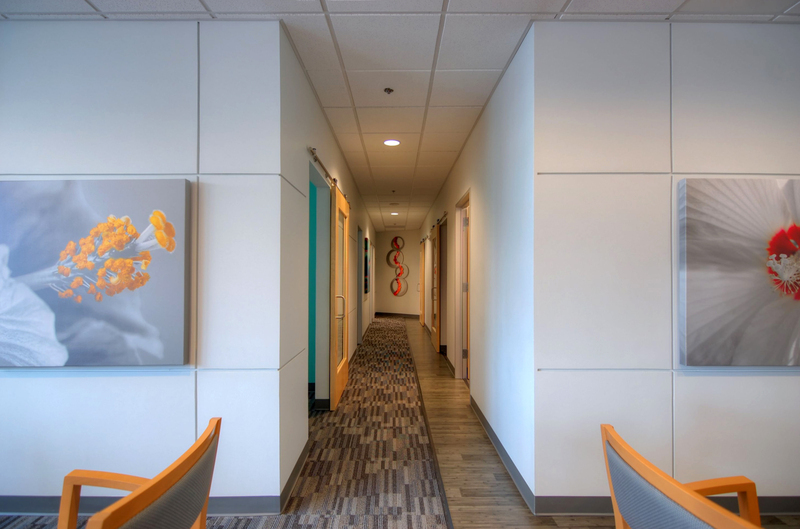 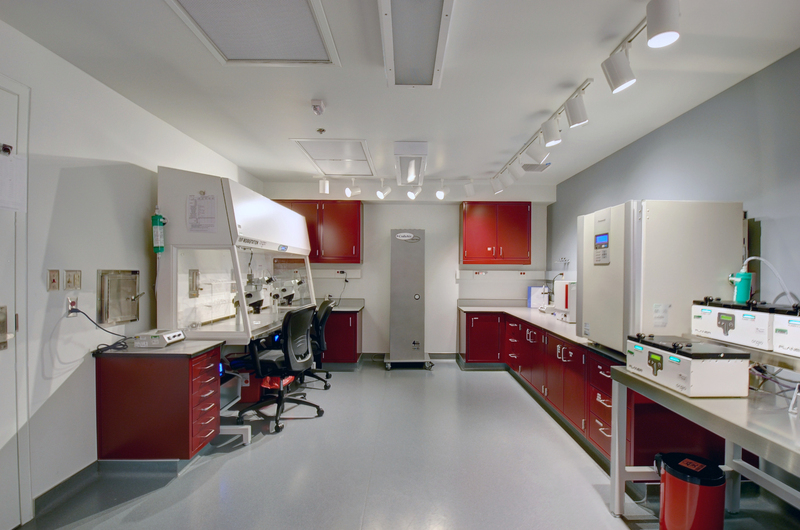 The facility is comprised of a state-of-the-art fertility laboratory, exam and procedure rooms, office and conference space for staff, reception and patient waiting areas, all designed with a personal, boutique touch. 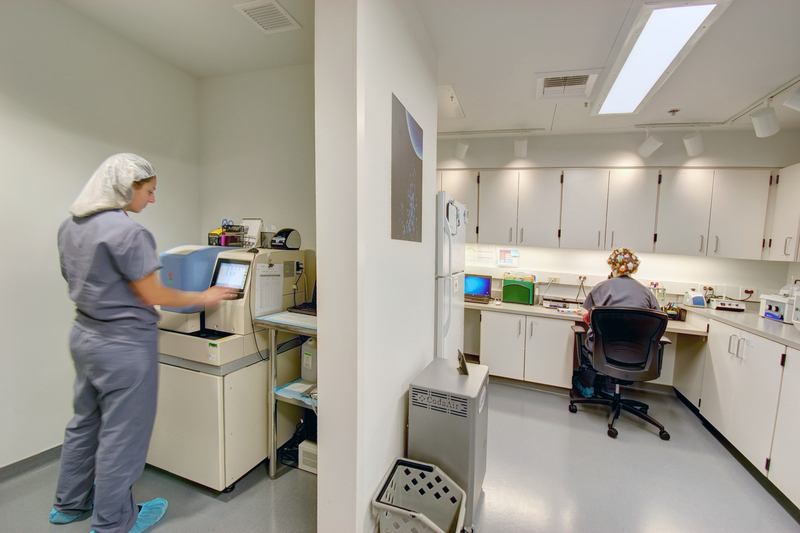 Poma Fertility’s motto is “Creating Life is Beautiful” because it expresses the combination of working together with people, science, technology and the miracle of life. 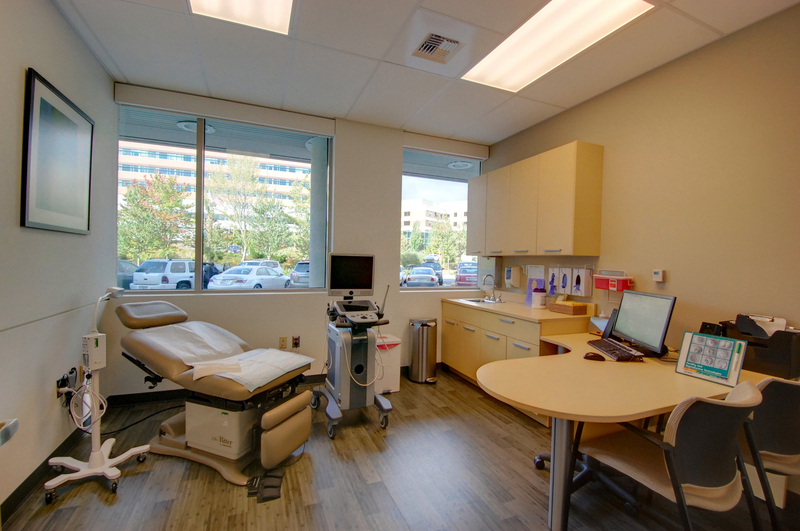 ARC Architects worked with Poma Fertility in 2015-2016 to design an expansion for the clinic.